Sparco Steering Wheel Accessories - Horn Button UNIVERSAL - Pann Auto Performance - San Diego largest aftermarket automotive performance parts - What do you drive? 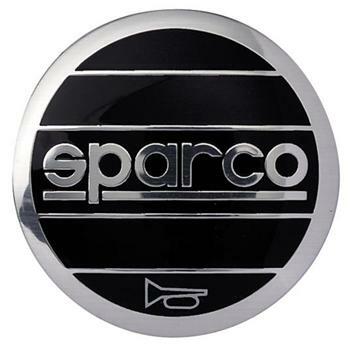 Add the crowing touch to your Sparco Steering Wheel with Sparco Horn Button Emblems. Choose from many innovative designs to match your taste and color scheme.